So I get an email from my friends in Berlin asking their Rubber City correspondent to review a UK-produced compilation of Nashville’s groundbreaking country women. Makes perfect sense, right? And nothing moves in Saunder’s Ferry Lane. Although Sammi went on to hang with country outlaws like Waylon Jennings, she obviously had grander ambitions in mind when she wrapped her silky smooth voice around that one (check out her live performance below). Does every tune in this set work as well as these two? Of course not. In fact, Barbara Mandrell’s Husband Stealer is pure crossover dreck. But what “Country Soul Sisters” lacks in consistency it more than makes up for in sheer entertainment value. How can you resist the unique charms of You’re the Reason Our Kids are Ugly, in which Conway Twitty and Loretta Lynn deliver what can best be described as a lovers’ lament for the trailer-park set? 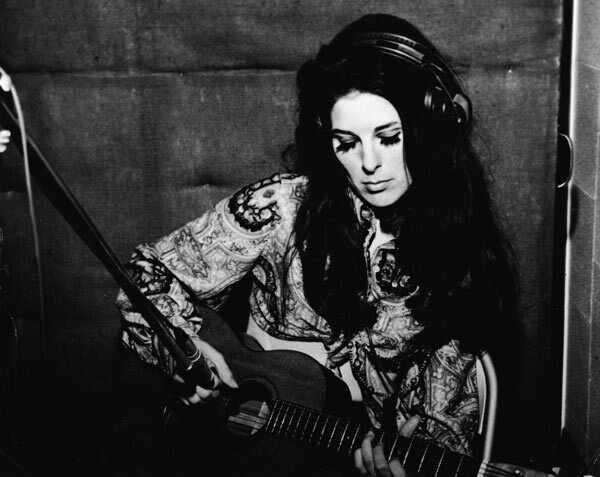 And how about Bobbie Gentry’s Reunion – sort of a hillbilly version of “trading dozens” with a Bo Diddley beat? And then there’s Billie Joe Spears’ Mr. Walker, It’s All Over – a song so evocative of the groovy/swinging ‘60s you can almost picture the pewter mugs, tiffany lamps and cheaply framed French posters. The compilation includes a few well-worn classics, like Harper Valley PTA and Ode to Billie Joe (has there ever been a stranger, more disturbing hit song than Ode to Billie Joe? And while I’m at it, why did he jump off the Tallahatchie Bridge?). But thankfully, “Country Soul Sisters” lives up to its title by throwing in more obscure tunes that wouldn’t sound out of place on a Memphis jukebox. In his hit from the same year, The Wild Side of Life, Thompson bemoaned the corrupting influence of easy women: “The glamor of the gay night life has lured you, to the places where the wine and liquor flows; there you wait to be anybody’s baby, and forget the only love you’ll ever know.” Kitty’s response? “It’s a shame that all the blame is on us women.” Today Carrie Underwood would simply take a baseball bat to Hank’s sweet ride and explain herself later. Sammi Smith performs Saunder’s Ferry Lane on TV (1970). Generic front porch… thrift-store threads… Wayne Cochran wig… The easy call would be “high kitsch.” But just listen to that voice. This is deep country soul, baby. Need another way to pursue your fetish for vinyl (LPs and 45s, that is)? The previously mentioned good folks in Berlin (iCrates) are putting together a high-end magazine for vinyl lovers. Get in on the ground floor here. Hah! Love the reference to Wayne Cochran (the dude could almost dance as well as JB). Growing up in NW Indiana we looked forward to the annual appearances of Wayne & The CC Riders at Stardust Bowl in Calumet City. Finally, it’s good to see someone else giving Jody Miller credit for her smoldering take on “A Woman Left Lonely.” The lady could sing anything handed to her with brilliant conviction. What a gift! Jody is one of the most talented yet underrated artists of the past 50 years or so. I’m glad to hear that folks are finally recognizing her depth of talent. She deserves it. Thanks Jenn. Great singer. I should track down more of her stuff. Let me know what you recommend. Hey “admin” friend, sorry I didn’t see this sooner. I came back here to find this source because I intend to mention your review when I play “A Woman Left Lonely” on next week’s broadcast of “In the Spotlight with Jody Miller” for MyBNR.com, an online radio station. 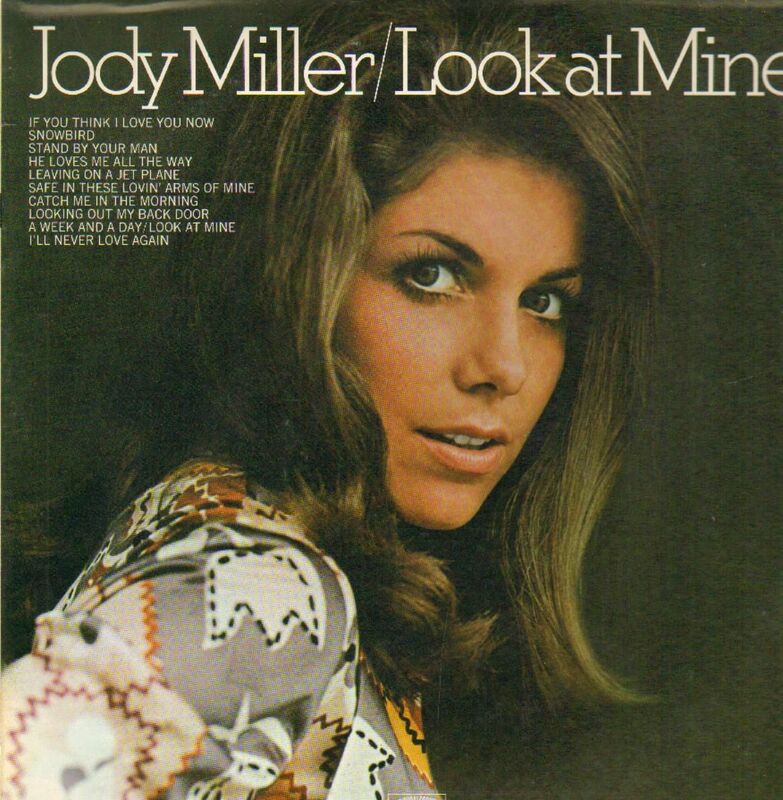 I highly recommend Jody’s final album while under contract at Capitol, “The Nashville Sound of Jody Miller.” She has told me that listening to the Ray Charles LP “Modern Sounds in Country and Western” inspired her. Really, Jody’s catalog is so varied that if you hear something you’re not crazy about, just keep listening. You’ll find all sorts of performances in a genre that you’ll love. Her biggest professional challenge is that she was so good at anything she tried, producers didn’t know just exactly what to do with her–and they told her so! Her chart singles are radio magic, but many of her album cuts are revelatory. You may as well listen to the entire “He’s So Fine” album on which “A Woman Left Lonely” is found. Her version of “Make Me Your Kind of Woman” leaves everyone else’s in the dust. 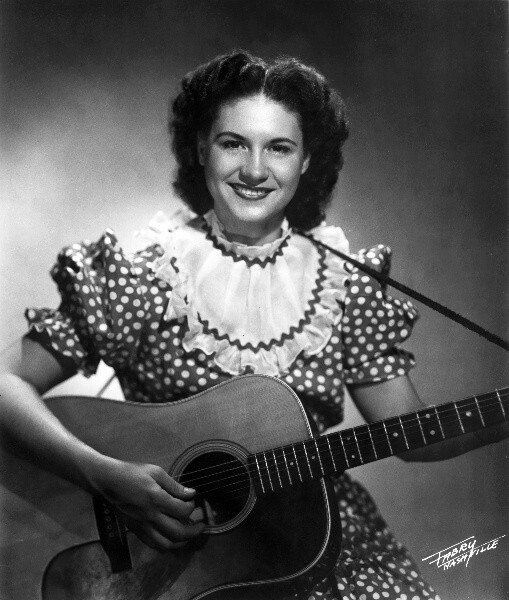 Have you heard her version of “Don’t Take It Away” (later a big hit for Conway Twitty), a chart single from her “Will You Love Me Tomorrow” album. As one youtube poster says about “Don’t Take It Away”, “She owns it.” Get her vinyl on ebay. The labels have been woefully negligent in offering an extensive overview of her high quality catalog. Happy listening! 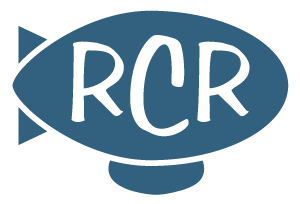 Thanks much Jenn, and thanks in advance for giving RCR a plug on MyBNR.com! I see Amazon has Jody’s “Complete Epic Hits” on CD (25 tracks for $10). Maybe I should jump on that. Also checked out Don’t Take It Away on YouTube… damn that girl can sing. That pure, almost effortless tone reminds me of Karen Carpenter — but Jody’s got more soul. Really unfortunate that she couldn’t break through. Sounds like her sweet spot was more in Muscle Shoals than Nashville. Yes, definitely get Complete Epic Hits. It’s a great gateway to discovering Jody. I agree she deserves more attention, but I’m rather fascinated by how she played the game by her own rules. By the time she got to Epic in the 70’s, she commuted to all her recording sessions and appearances from her family’s home base in Oklahoma. She was probably the only female C&W artist at that time who charted as many times as she did without ever taking to the road on a tour bus. Who else ever did that at the time? I agree with your Karen Carpenter “with more soul” assessment. Anyway, I hope you’ll catch the radio show next week if you can. Also, I saw where Jody will be on Hee Haw reruns on RFD-TV on Saturday and Sunday. Drop by the Jody Miller Facebook page when you can. 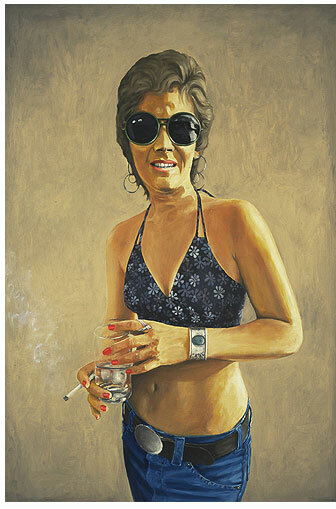 You’ll be amazed at what she’s been doing the past fifty years or so. Thanks again!